8 piece cover dance band with horns. 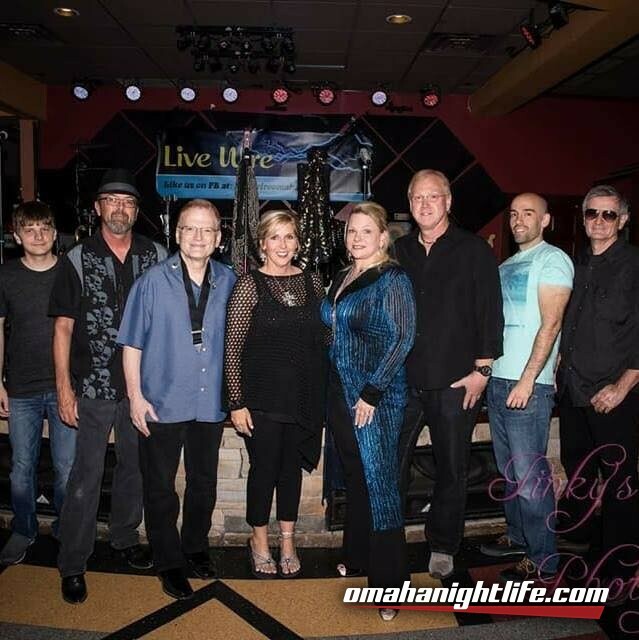 Teri Kyncl-Faulkner (Zach)-Lead Vocalist, Stacey Smith-Lead Vocalist, John Carlotto-Saxophone, Mike Brownson-Trumpet, Dave Kentopp-Guitar, Alex Hebert-Bass, Jamey Pandis-Drums, Mike Morris-Keyboard Ozone Lounge is Omaha's newest and most premier live music venue in the Omaha area. 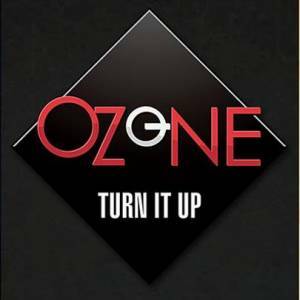 If you enjoy soft lighting, great food and energetic people, come check out the Ozone Lounge. We offer live free music 6 nights a week with no cover! Turn it up!